Quick, friendly, knowledgeable, professional, reasonable prices. Highly recommend. I had a simple leak on my toilet and not being a plumber myself - I was uncertain if I jostled something loose or maybe a broken line. They immediately called after I filed a work order and Scott was out the next day...early for that matter. He was done in less than 5 minutes and all he had to do was tighten the line. He was professional and friendly not to mention efficient. Two big thumbs up!! I've used them twice. They aren't the "cheapest" place but they are fast, friendly and know their stuff. Will use again!! Fernando is amazing!! 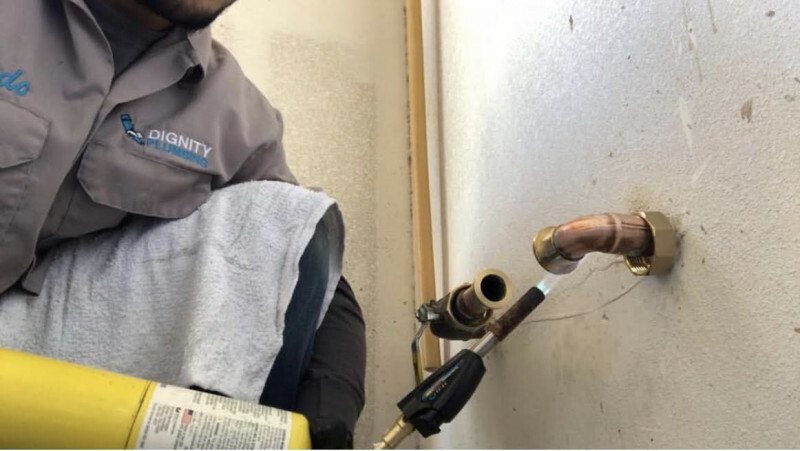 ***FIVE FANTASTIC STARS*** for this outstanding company!Dignity Plumbing AKA Thomason Construction completed a job three other plumbers could not do without busting out a newly tiled shower enclosure or a freshly painted kitchen ceiling. They replaced and installed an outdated Roman tub fixture. The fixture was 25-years old and extraordinarily difficult to match up. The other aforementioned plumbers offered to install a new fixture but it would have entailed accessing the tub panel and I had just re-tiled my shower enclosure and painted my kitchen ceiling (two access points) so those were not options. 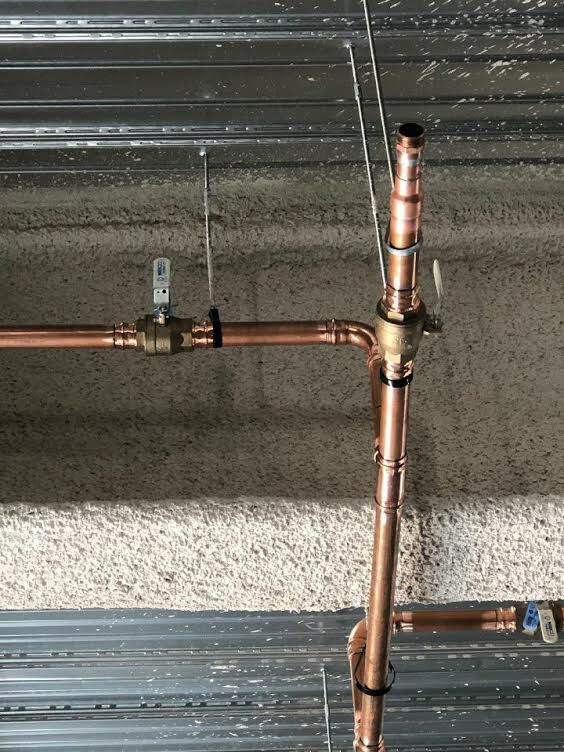 Multiple trips to Lowes, Home Depot and boutique plumbing stores throughout Las Vegas by earlier plumbers failed to find a match. Dignity had a match and a reasonable installation quote within a few days. I was very impressed with the speed and commitment to this challenging project. John and Scott at Dignity pledged to see this job through to the very end and they delivered as promised. 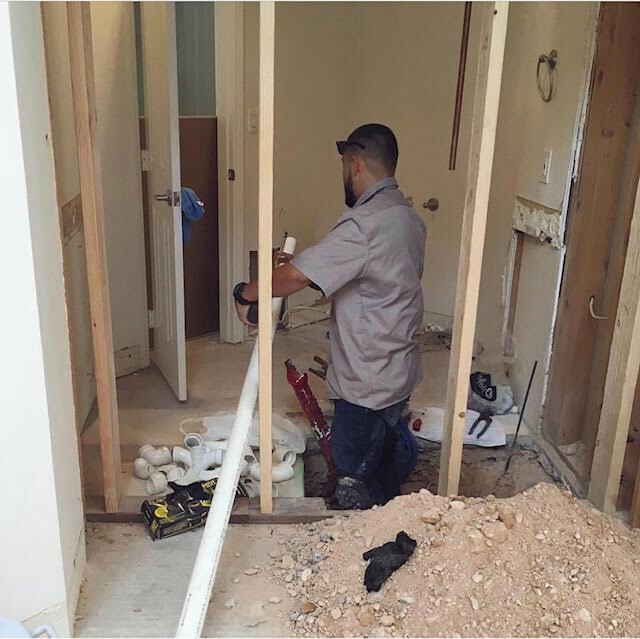 I am so happy with the quality of Dignity Plumbing's workmanship and their utmost professionalism in scheduling and communication. This is a first-rate plumbing company and I am pleased to offer my highest recommendation. I would re-name them Miracle Plumbing! Patients with all my questions. He explained everything about the new water heater. My faucet started leaking I called dignity plumbing again. Scott was also very knowledgeable and fix my leak quickly. If I have any future issues I won’t hesitate to call them again. Thank you both for your Excellent service.